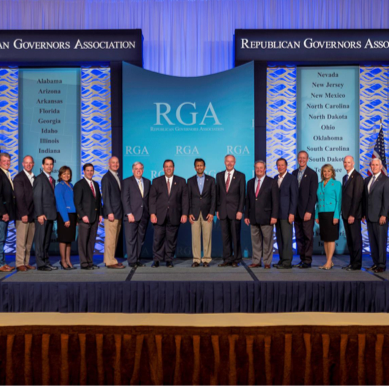 The Republican Governors Association is responsible for supporting the election campaigns of incumbent Republican governors and seeking to increase the number of governorships held by the GOP. In the 2014 election, with thirty-two governor’s races in 2014, RGA’s in-house research team did not have the resources to tackle the demand for research on their own. We began working with RGA a year and a half before the election, focusing our efforts on key states they had identified as either ripe takeover opportunities, such as in Illinois, or highly vulnerable Republican incumbents, such as Governor LePage in Maine. As the election cycle progressed, RGA tapped our services based on their needs, ultimately using our work in 10 states. 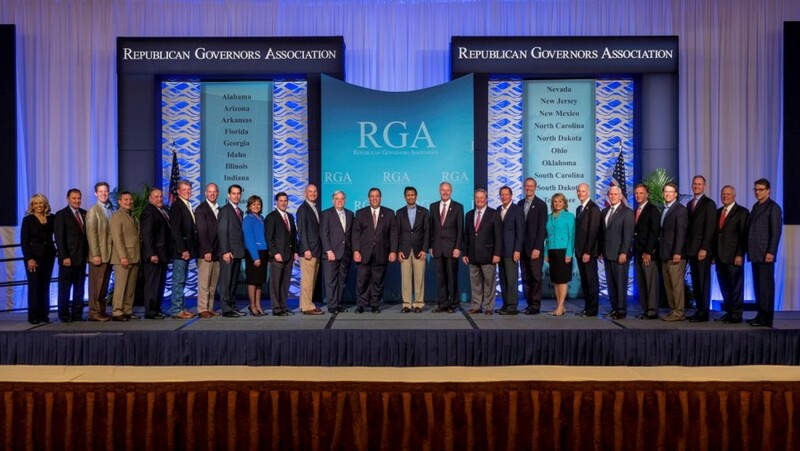 Through on-demand research services, we provided RGA with the capability to enter races that were developing into greater opportunities than expected, such as Massachusetts, and races where Republican incumbents were more vulnerable than anticipated, such as Governor Brownback in Kansas and Governor Parnell in Alaska. RGA had done research for Governor Brownback’s race early in the cycle, but as his seat became more vulnerable, they discovered their previous research was inadequate. We worked to improve this research set, producing actionable and effective insights that RGA used against Brownback’s Democratic opponent in TV ads and other independent expenditure efforts. In the end, we helped RGA protect three vulnerable incumbents from defeat and pick up two governorships previously held by Democrats. Our research made a significant impact in these races. As Kansas Democratic gubernatorial candidate Paul Davis said while reflecting on his 2014 campaign loss, “One thing I didn’t account for (in planning for the race) was the money that would come in from national governors associations … That made a $5 million difference.” That investment by RGA only made a difference because it was the right messaging based on effective research. Any independent expenditure group will not fully know their needs before an election cycle develops, and having a research firm on hand that can scale and adapt to the changing landscape and changing needs is crucial to success. Our ability to adjust and react allowed us to provide RGA with the information and tools needed to effectively engage in multiple campaigns and, in the end, win.